This will help you get started with better recordings. 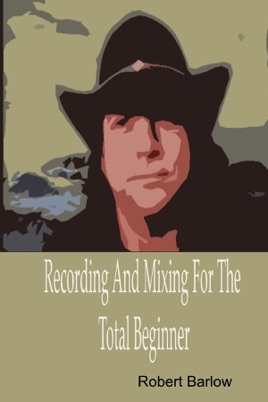 This is the first step in many to help you become a better sound mixer. It includes a quick reference table to use when you are mixing your tracks.